Color temperature merciful: 6000K close to the sun, by the majority of users, halogen only 3000K, light color dark red. Please check your bulb type.D1S D2S, D3S D4S, D1R, D2R, D3R, D4R all car bulbs. 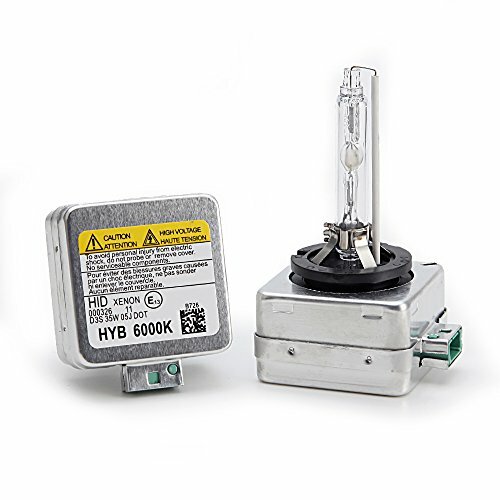 35w 3000k 4300k 6000k 8000k high light hid buld.Longer service Life.If you have any questions, we offer one year free replacement. If you have any questions about this product by HYB, contact us by completing and submitting the form below. If you are looking for a specif part number, please include it with your message.